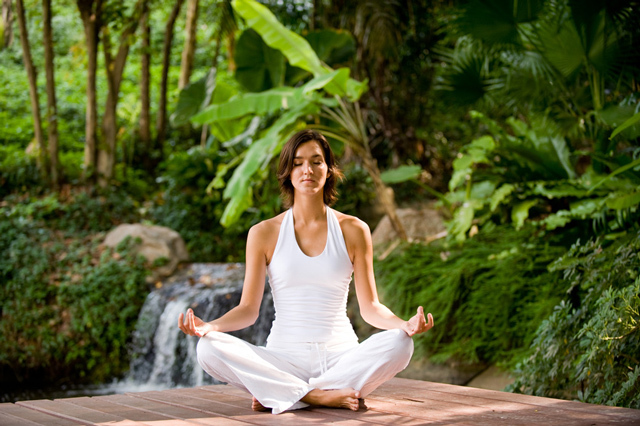 The Boot Camp Costa Rica Health & Wellness package boasts nine unique fitness and training sessions including instructor led classes and forest/river hikes. All training sessions are facilitated by certified physical trainers. Hot Springs Lodge gives you the rainforest and nature as your gym. We have laid out an awesome exhilarating and entertain training scheduled. It is a truly spectacular, life-changing series of activities designed to motivate you by giving you diversified physical activities that will help you to reach the fitness goals and enjoy it too.You can choose from activities as diverse, white water rafting, Canyoning, kayaking, doing yoga in front of waterfalls ā and more! At Hot Springs Lodge we help you to reach your desired level of fitness. Day 5 adds a Latin twist to your exercise regime aboard a new exclusive luxury Catamaran. Are you ready to party yourself into shape? That’s exactly what the Zumba program is all about. Zumba Fitness is the only Latin-inspired dance-fitness program that blends red-hot international music, and contagious steps to form a “fitness-party” that is downright addictive. This four hour activity takes place in one of the most beautiful areas in Costa Rica the fabulous coastline of Manuel Antonio. It included tropical fruit juices, cocktails, beer, sodas, a wonderfully freshly prepared lunch, a Zumba memory band, snorkeling, swimming, water slides, dolphin watching, whale watching and lots of Fun! Are you ready to make permanent changes? Single occupancy based upon availability at an additional charge. Round Trip Airport transfer from San Jose (SJO) San Juan Santamaria International Airport to the Lodge is included. From the airport enjoy a leisurely 2 Ā½ hours site seeing the ride with a stop to enjoy your first Tico style lunch (incl.). Return by Air from Quepos airport to (SJO) San Juan Santamaria International Airport.